’IM MAXINE SHEA, OWNER OF CAPTUR8 PHOTOGRAPHY. I’m a professional photographer specializing in commercial photography, corporate headshots, creative portraiture and event photography in a natural, intimate style. The creative aspects of photography are endlessly fascinating and challenging, but what really motivates me is the people I meet. I believe collaboration is crucial in achieving great images. I love chatting with people to find out exactly what they want, then translating that vision into outstanding visuals that enhance their brand or business. Integrity and professionalism form the foundations of my business. I know how important it is to work with someone you can trust. You can rely on me to be thorough and responsive. I’m honoured to have worked with some leaders in their fields, GJ Gardener, Oamaru Opera House, Waitaki District Council, Berry & Co & Bella Vista Accommodation Nationwide New Zealand. I’m based in Oamaru, but happy to travel around New Zealand to avail of the stunning backdrops our beautiful country offers. Please check out Captur8 Photography on Facebook for more samples of my work. Then we should talk. Call me on (03) 4340970 to discuss my extremely reasonable rates and how I can help you. Before you call any potential photographers, make sure they have good references. Friends who've sold or rented homes before are great resources, as are local real estate agents. Look through each photographer's online portfolio to make sure what you're looking for is being offered. Once you've done that, it's a good idea to walk around your home and write down exactly how many and what types of shots you'll need. 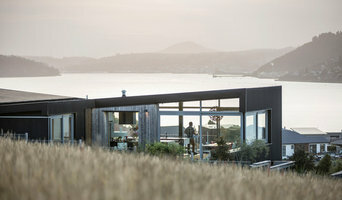 Include any specifications you might have, such as angles, things to consider about your home’s Dunedin site, the time of day you think will be best and aspects of your home you want to highlight. Find a home photographer on Houzz. Narrow your search in the Professionals section of the website to Dunedin photographers. 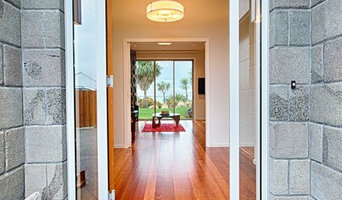 You can also look through Dunedin photos by style to find a room you like, then contact the professional who photographed it.